We’ve delved into all corners of the Mediterranean to curate the ultimate destination bucket list for indulgent escapes amongst picture-perfect scenery. Home to some of Italy’s most beautiful lakes, where charming villages meet impressive villas and spectacular scenery, Lake Como remains constant in its splendour and epitomises an oasis of serenity. 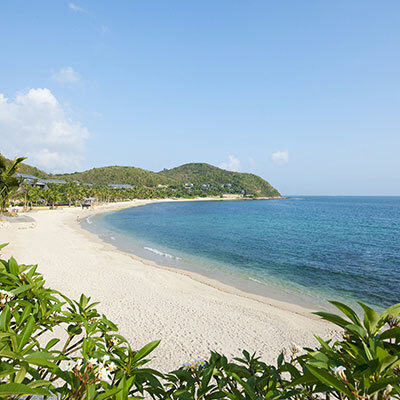 Following a renovation, the Mandarin Oriental Group has announced their latest venture, which will see the CastaDiva Resort open under the iconic Mandarin Oriental brand in spring 2019. 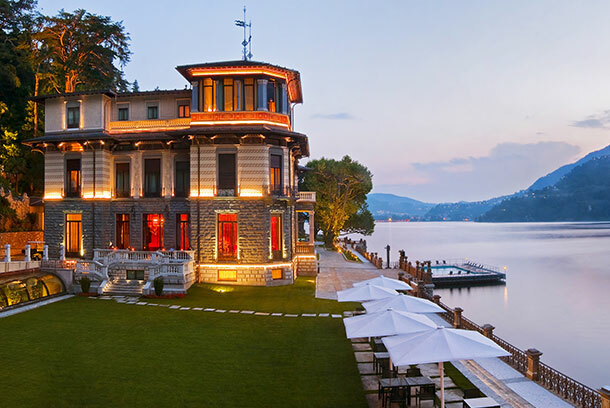 Across nine historic villas, the Mandarin Oriental Lake Como will feature 76 rooms including 58 suites, with two villas available for exclusive rentals. Perfectly reflecting the romance of the past with the luxury of the present, the 19th century architecture and Italian style harmoniously blends seamlessly with its contemporary interiors. 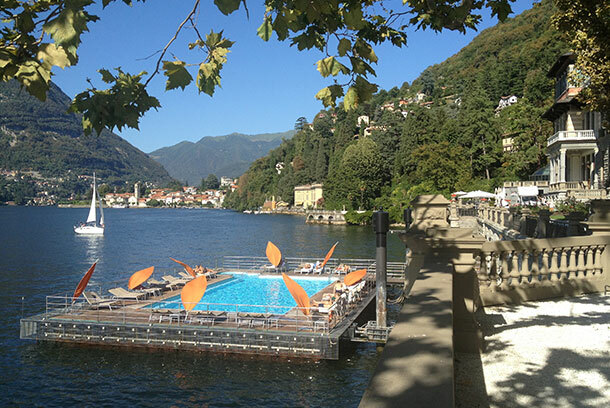 With the largest and most exclusive spa in the area, which features a range of world-renowned meditative and holistic treatments, the Mandarin Oriental Lake Como is an ideal property for guests looking for a stylish Italian break. 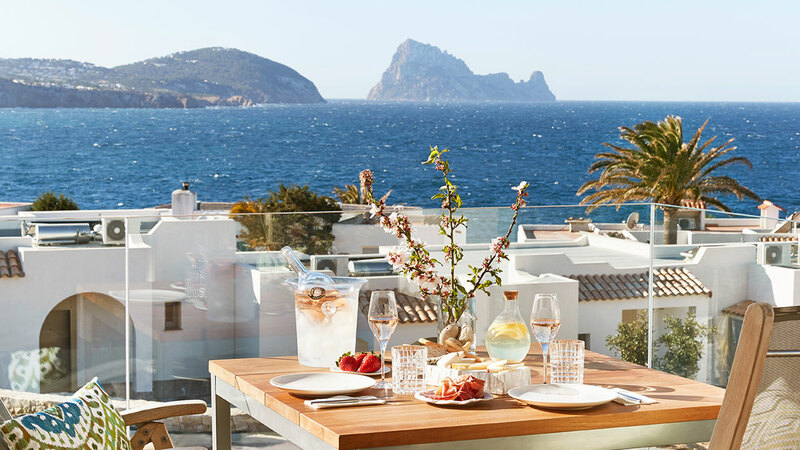 After opening its doors in May 2018, the Seven Pines Resort Ibiza is an ideal place to unwind in a calm and private setting. 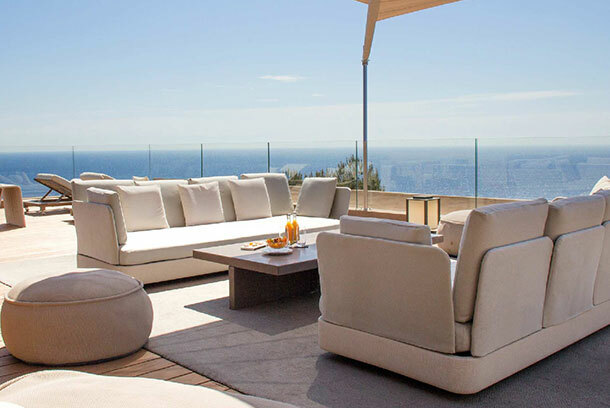 Set amidst a pine forest on a clifftop, surrounded by azure waters, it’s clear why this property has already become a popular hotspot. 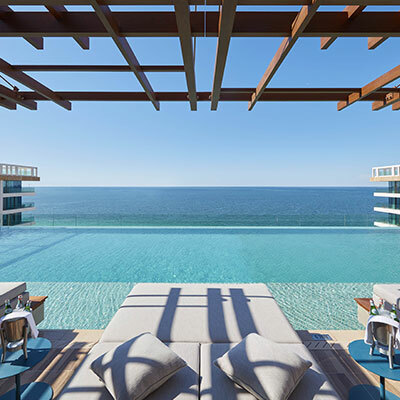 Offering spectacular panoramic and undisturbed views of the 200km coastline, guests will feel inspired by the endless experiences available to them. Focusing primarily on your relaxation and comfort, 7Pines Resort creates special and bespoke island moments for you and your guests. The concierge and butler service are accessible around the clock to provide you with unparalleled insight and knowledge to offer you the very best experience in Ibiza. 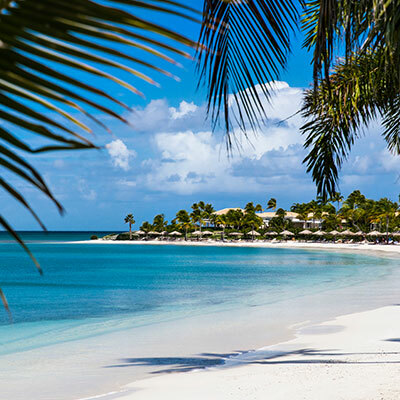 From private yachting, scuba diving, extravagant nights out, gastronomical delights, spa indulgences and outdoor meditation and yoga sessions, 7Pines Resort has it all, and guarantees a trip to remember. To this day, Montenegro remains a playground for the rich and famous. Well-known for its clear lakes, rugged mountain landscape and lively marina, it comes as no surprise that Montenegro has been nicknamed the ‘Pearl of the Mediterranean’. Despite the rapid development of the elite scene, Montenegro remains a quirky and friendly destination which oozes in genuine local charm. 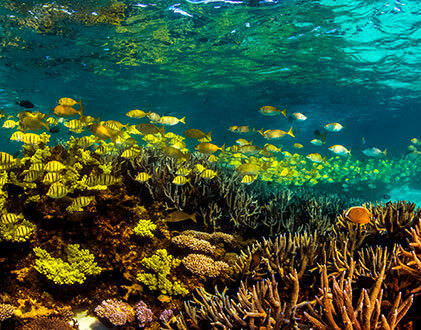 The latest project for Montenegro has been the development of Luštica Bay, which has an approximate investment value of 1.1 billion Euros. 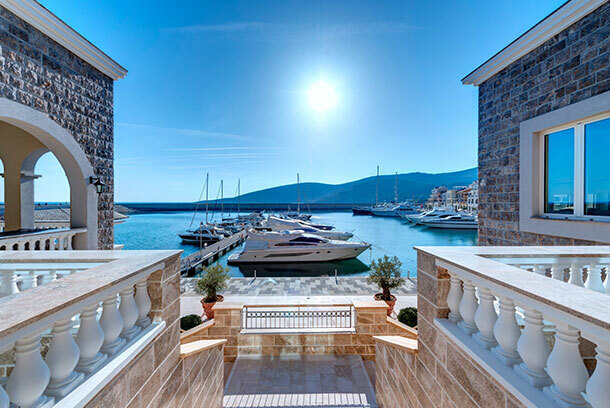 Overlooking the marina, the first hotel to open in the village is the delightful Chedi Luštica Bay, which channels a contemporary vibe and reflects the beauty of the surrounding environment. 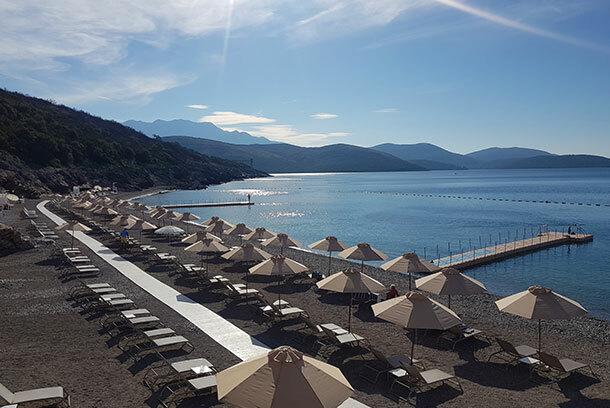 Featuring a beachfront pool and even a marina to accommodate guests’ yachts, the Chedi Luštica Bay makes for a wonderful setting and is bound to set new luxury standards across Montenegro. 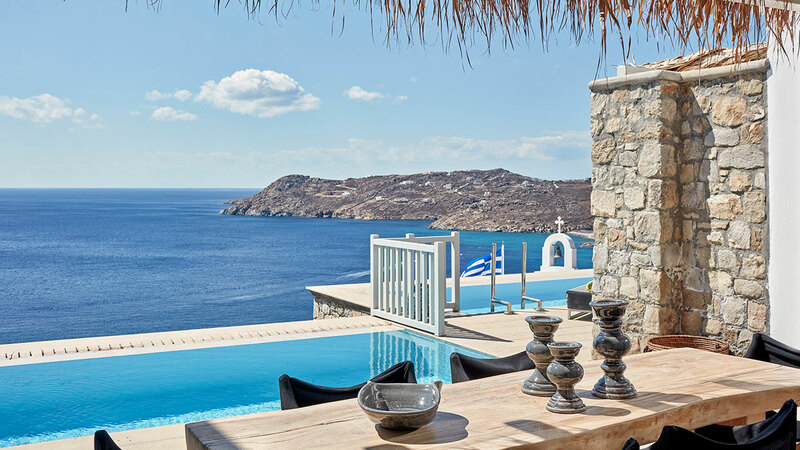 With piercing blue skies and panoramic views over the Aegean Sea, the Myconian Villa Collection offers a white-washed paradise located in the heart of the Cyclades. Set above the famous Elia Beach, the Myconian Villa Collection is a unique travel destination that is on par with some of the best luxury resorts around the world. Featuring everything from beautiful villas and fabulous guestrooms that are spacious and stylishly designed, there really seems like no better place to escape with family and friends this summer. Pamper your senses and discover a world of unparalleled culinary delights, where you can take advantage of the in-house chef services and spa treatments. Capturing the true essence of Myconian charm, the Myconian Villa Collection exudes ultimate luxury, quiet comforts and chic settings to present an idyllic home-away-from-home. 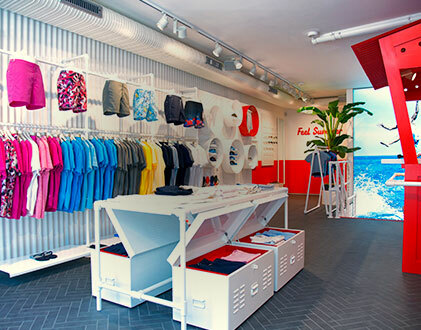 Romance on the French Riviera – fall in love with the Cote d’Azur’s serene natural beauty and ambiance. With fields of lavender, olive groves, quaint villages and cliff-top roads, we can see why these lyrical landscapes inspired the works of so many great artists like Monet, Renoir, Picasso and Matisse. Epitomising elegance, glamour and luxury, La Reserve Ramatuelle is a hidden jewel located in the heart of a private estate, just a few minutes away from the iconic St Tropez. 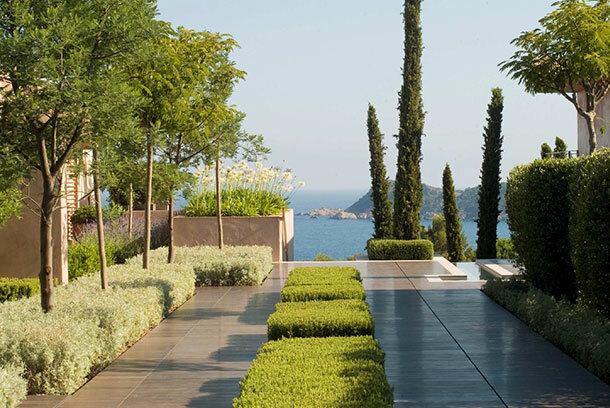 Completely unique in its offering, La Reserve Ramatuelle offers guests an escape from the hustle and bustle of the stylish and most famous peninsula on the French Riviera. Featuring a spa, the Michelin-starred ‘La Voile’, an array of personalised exercise programs, Provençal styled rooms, suites and villas each with their own sun-kissed terrace; La Reserve Ramatuelle is an exclusive haven of peace and tranquillity.